Cybercriminals are asking for 0.05 bitcoins, or $280, in return for the ransomed files. Customers of Grove Technologies Managed Malware are already protected from this threat. 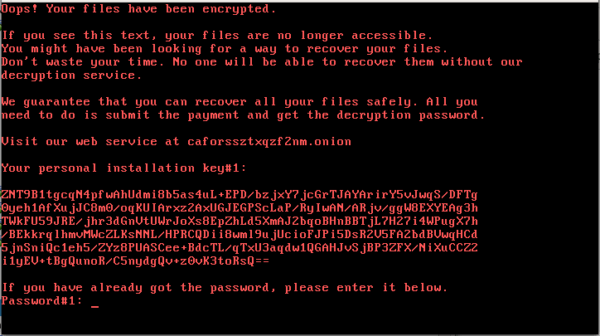 We detects it as Ransom.BadRabbit.